Give Someone you care about something awesome! A gift that never stops rolling! For the person who wants to know how to do everything. Give them an experience that never stops rolling. 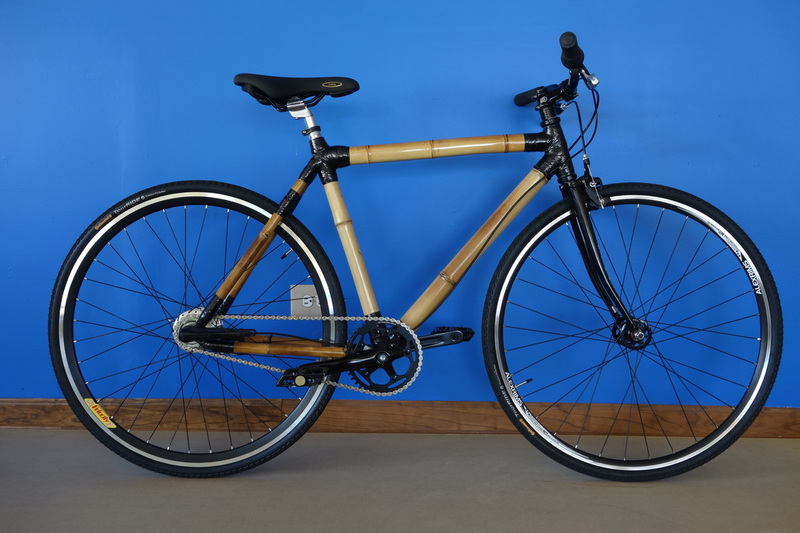 An opportunity to build a one of a kind bicycle frame made from bamboo! 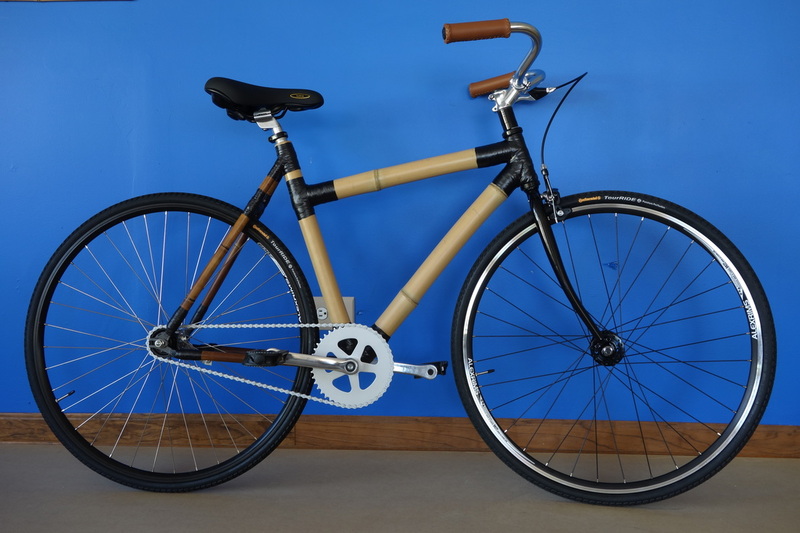 The frame building workshop is $450: Includes all instruction, supplies and materials to build the bamboo bike frame. 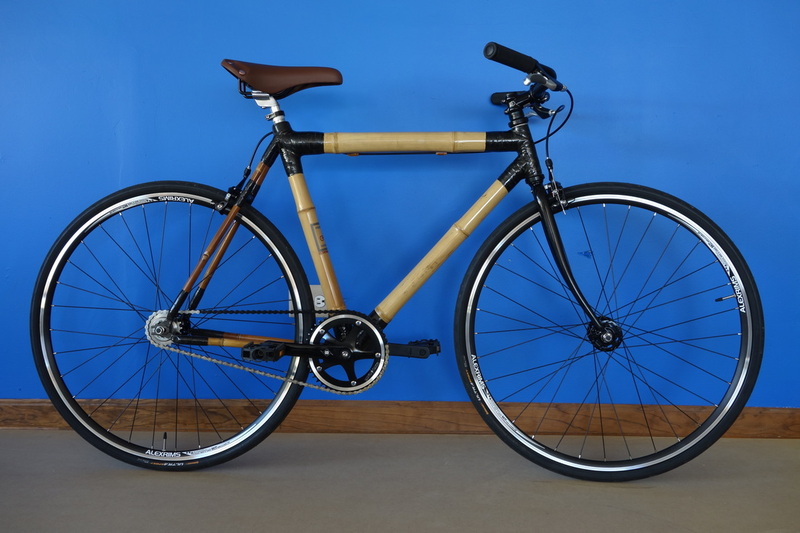 Help them be the coolest kid in town when they roll up on the bamboo bike frame they made! 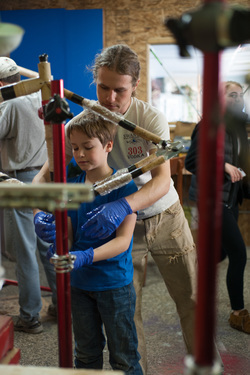 ​Save 30% on parts when you buy this frame building workshop and parts package. This bike has a back pedal or coaster brake and a front hand brake. Most components are of aluminum construction and you will have the choice of silver or black. This is a single speed bike. This sweet bike that they make will get them where they want to go with style. It has front and back rim brakes, upgraded wheels, bearings, seat, and handle bar choices. 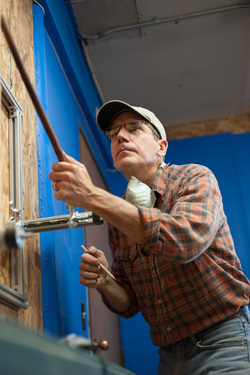 Some components may also have color options. This is a single speed bike. This bike offers a 5 speed internal shifting hub, internal drum brake and high quality rear rim. Front and back brakes, metal platform pedals, or SPD. Silver or black color options for most parts. This is a 5 speed bike.